Google Play Edition (GPE) Android 5.1.1 custom firmware brings the stock Lollipop experience to any device. Now available for Samsung Galaxy S4, you can flash this pre-rooted custom ROM on your own Galaxy smartphones. Stable and smooth, GPE Android 5.1.1 custom ROM offers you faster performance on your smartphone. Follow this guide to flash Google Play Edition Android 5.1.1 custom ROM on Samsung Galaxy S4 LTE I9505. 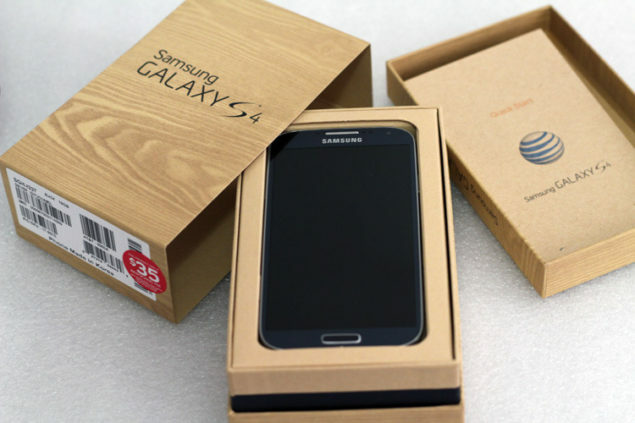 Samsung Galaxy S4 I9505 must be rooted, unlocked and installed with a recovery tool like TWRP or CWM. Note: this tutorial is focused on Samsung Galaxy S4 LTE I9505; kindly do not try this guide on other Android & Samsung devices. Required files: download the Android 5.1.1 Lollipop custom firmware for Galaxy S4 from here and save it on your computer. Do not extract the contents. Connect your Galaxy S4 to your computer using a USB cable and copy the zip file to your phone’s SD card. Disconnect the USB cord and power off your Galaxy S4. Perform a Nandroid backup of your current OS: Backup and restore on ClockworkMod recovery. From recovery menu, select install zip from sdcard followed by choose zip from sdcard. Locate the Google Play Edition Android 5.1.1 Lollipop custom firmware file and confirm the flashing process. Return back to main recovery menu and reboot your Galaxy S4 I9505 into the new custom ROM. First boot could take a few good minutes.